Based out of Meridian, Idaho, one of the Nations fastest growing cities, iMasterRepair.com has become the Online Leader for Mail-In iPad Repairs with over 60,000 customer's served. 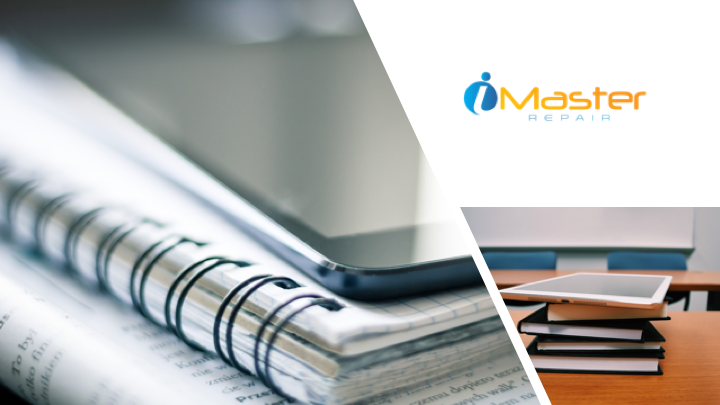 iMaster Repair specializes in all things mobile and have grown significantly in the K-12 repair space helping primary, secondary and higher learning education institutions gain a longer life cycle on the mobile technology deployed to their students. Let iMaster Repair assist you with all your repairs. Term Invoicing Available, Free Shipping, Fast Turnaround, Quality Work. Contact Us Today To Request an RFP Response or Assistance With Quotes for Schools!